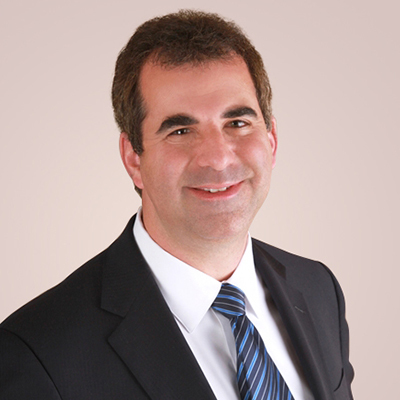 Dr. Wasserman is pleased to have joined Blue Sky Neurology since relocating from Arizona, where he spent several years in a well-recognized neurology practice. He has received the Castle Connolly Top Doctors award in Neurology for the last three years in a row. He specializes in general neurology but has particular interests in migraine, epilepsy, and Parkinson’s disease. He completed his undergraduate degree in psychology at the University of Denver and received his medical degree from the Medical College of Wisconsin. He continued on to the Rush University Medical Center in Chicago to complete his internship and residency and received an additional year of fellowship training in neurophysiology at Loyola University Medical Center in Maywood, Illinois. He has been published on the topic of physical medicine and rehabilitation in pain management, and is board certified by the American Board of Psychiatry and Neurology. In his spare time he enjoys biking, hiking, theatre, and photography.